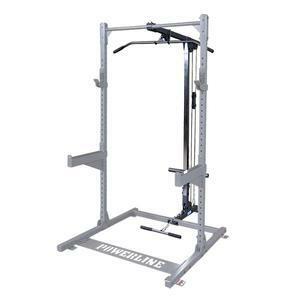 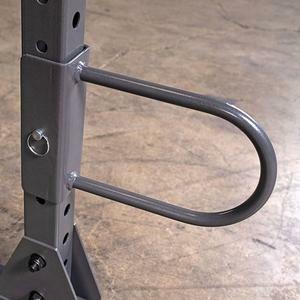 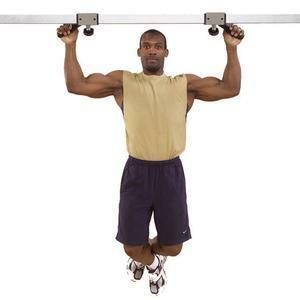 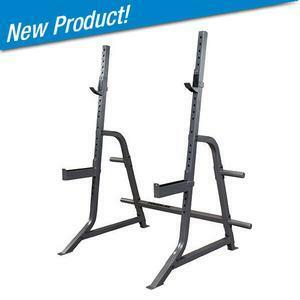 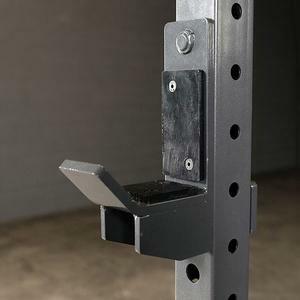 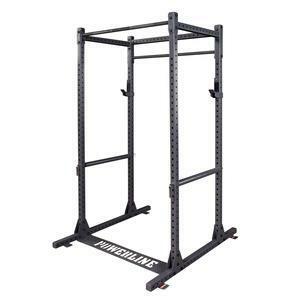 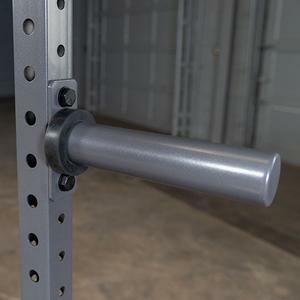 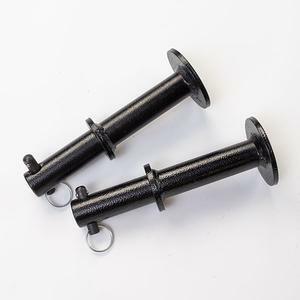 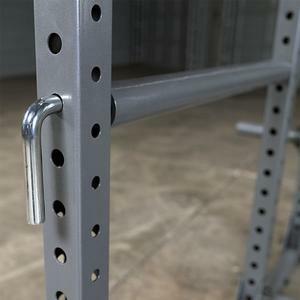 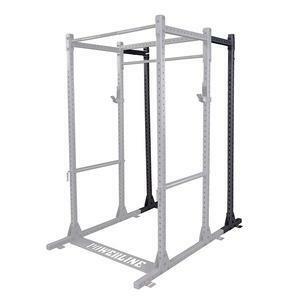 Fitness Factory is the #1 provider of Powerline by Body-Solid products. 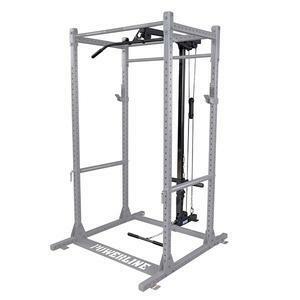 Powerline focuses on weight-based strength equipment including home gyms, smith machines, benches, cable crossovers and more. 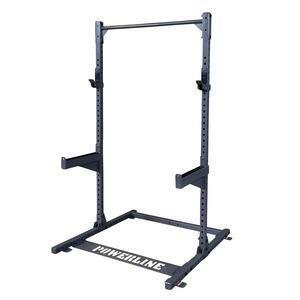 If you're looking for the best quality at the lowest price, Powerline can match your needs. 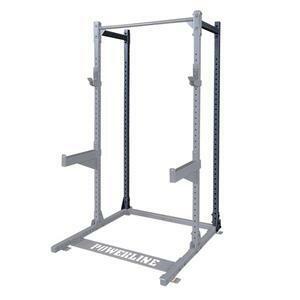 All Powerline products carry a 10 Year In-Home warranty. 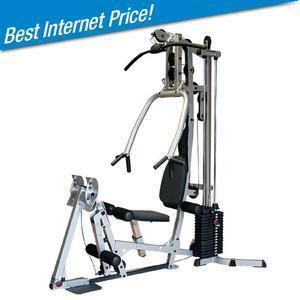 Take advantage of our best in class customer service by calling or chatting online. 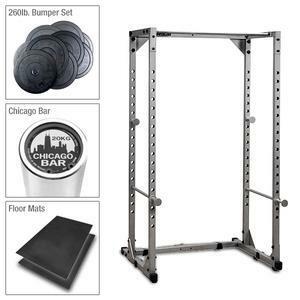 You never have to worry if you're getting the best deal, Fitness Factory carries all our products at the lowest price... guaranteed. 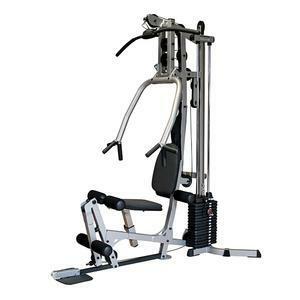 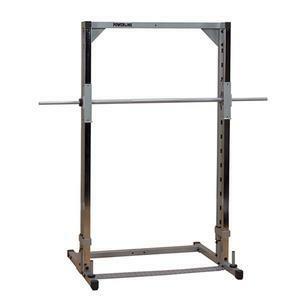 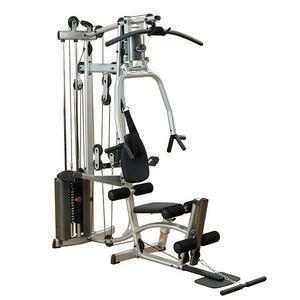 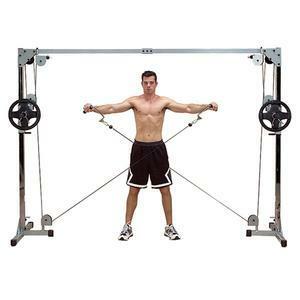 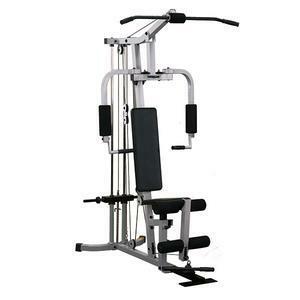 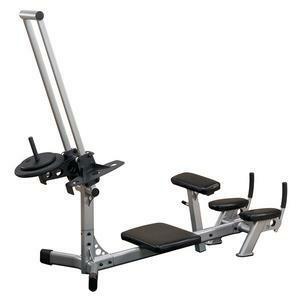 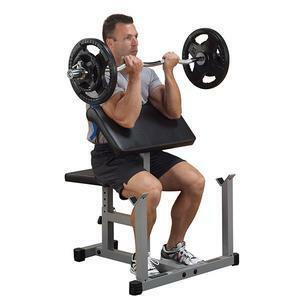 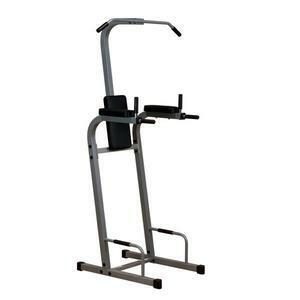 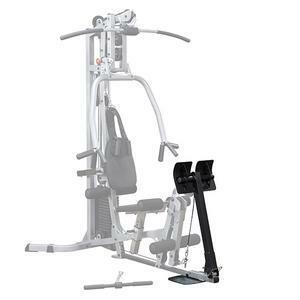 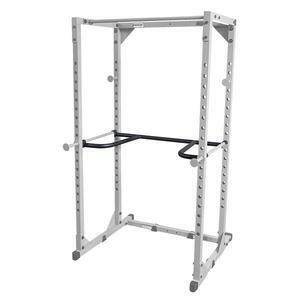 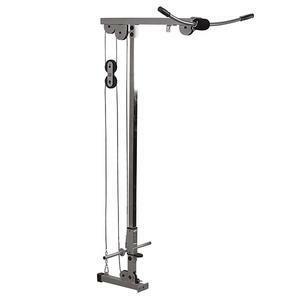 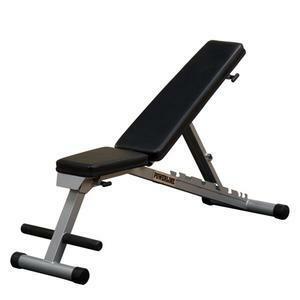 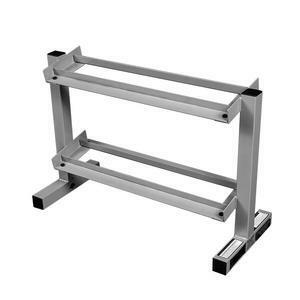 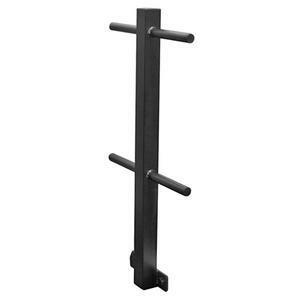 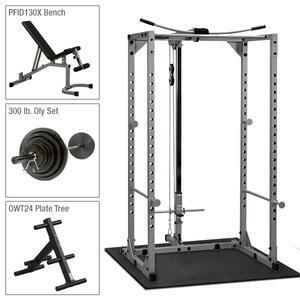 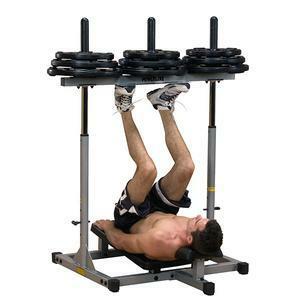 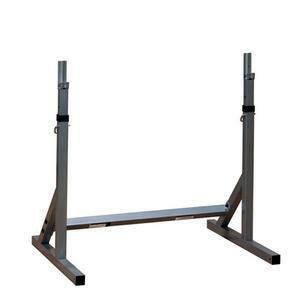 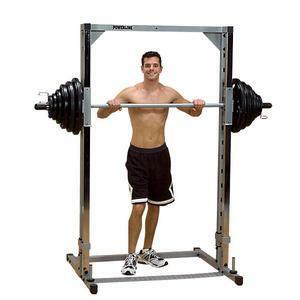 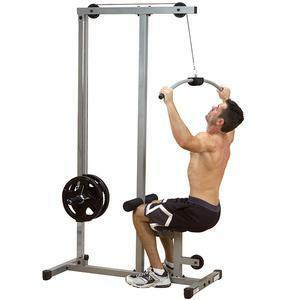 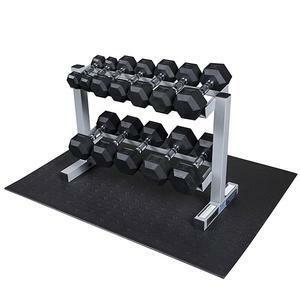 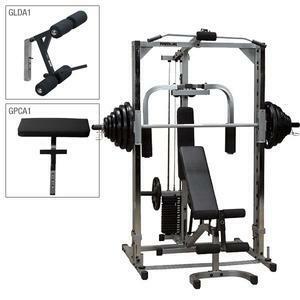 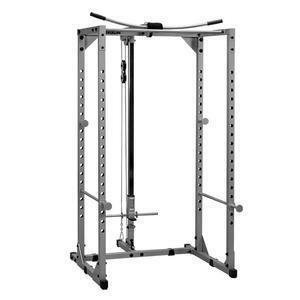 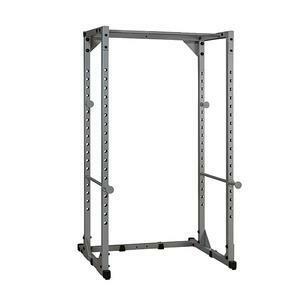 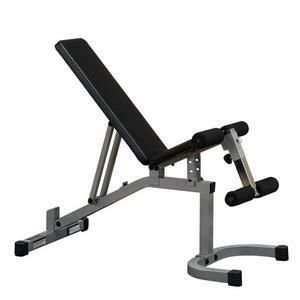 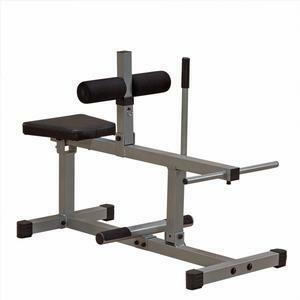 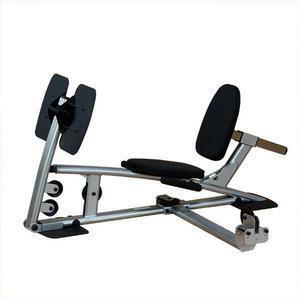 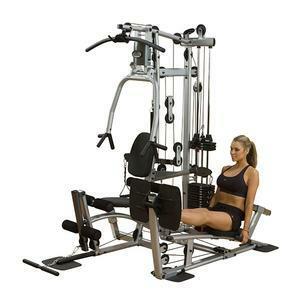 Since 1988, Fitness Factory has made purchasing fitness equipment fast, easy, convenient and affordable.